Christmas is here once again and so begins the annual dash to find the best presents for friends and family. If you’re based in London you’re in luck, as this year Glasshouse Shop is taking part in the Give & Receive pop-up from the 8th-22nd December in Covent Garden. Curated by one of our favourite brands, The Basics Store, we will be selling a selection of our favourite Christmas gifts from Glasshouse Shop, plus a few exclusive brands only available at the pop-up. 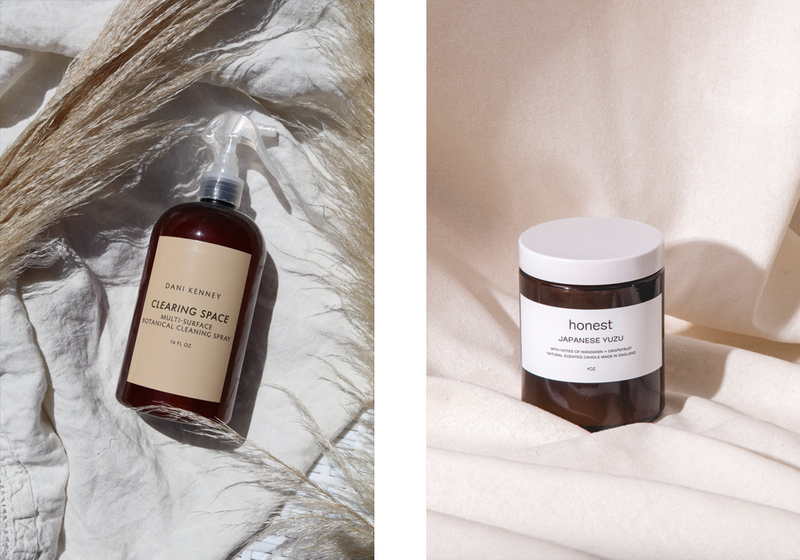 For online shoppers however, we’ve rounded up some top picks from the Shop to help you tick off your gift list with ease. From expecting mums to vegan friends or those looking for a sustainable find, browse our range of gifts that prioritise artisan crafts, natural and organic ingredients, sustainability and design. Whether it’s your mother or your best friend you’re shopping for the RMS Beauty Oil is suitable for all skin types and makes a thoughtful gift. Made with the finest exotic oils and rare herbal extracts the lightweight formula will help to achieve glowing and radiant skin. 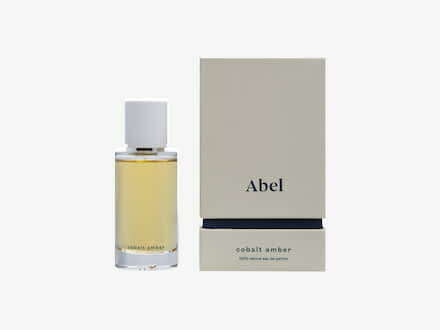 For perfume lovers, our range of Abel fragrances are made with natural ingredients only and are each developed by a master perfumer. Choose from a cool, fresh White Vetiver, a floral Golden Neroli or a rich and oriental Cobalt Amber. 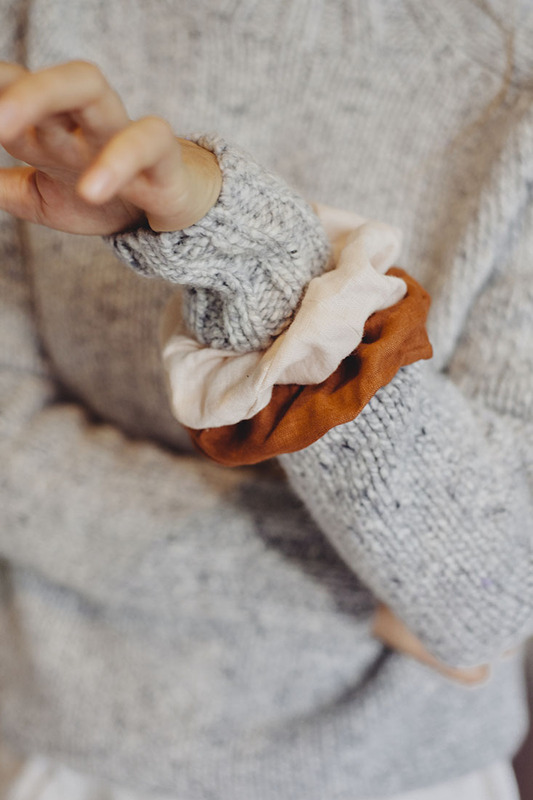 Our range of Anti-Waste Scrunchies in collaboration with Bug Clothing also make for great sustainable stocking fillers - made from leftover fabric waste and available in multiple colour ways from ballet pink to terracotta orange. 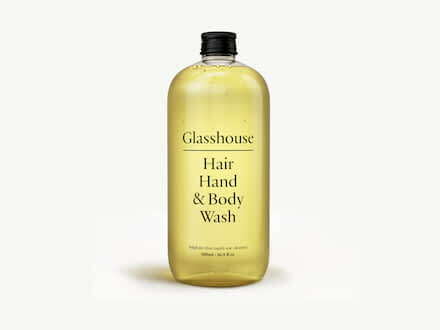 Our Glasshouse Hair, Hand & Body Wash is an ideal gift for guys - it’s easy to use, multi-purpose and suitable for all hair and skin types. 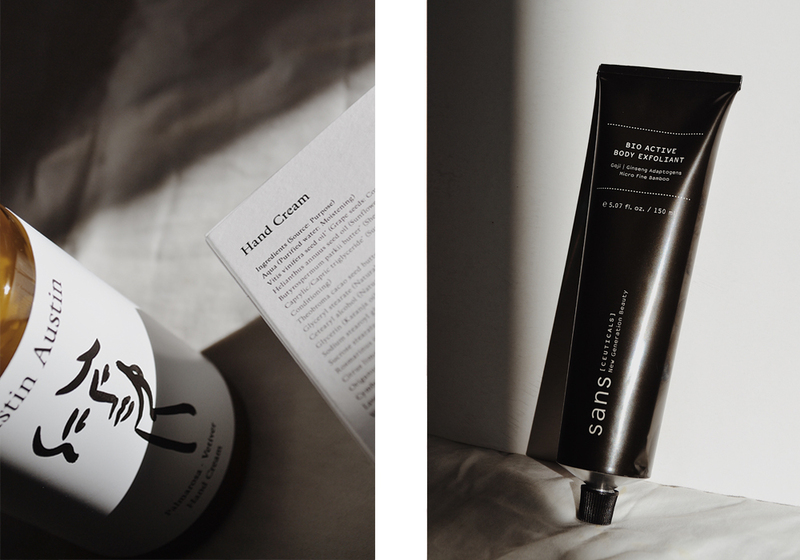 The formula is specifically made with a pH balance to nourish both skin and hair equally, meaning less bottles along the side of the bath. Turn it into a personal care package with the Truthbrush in Storm Grey, made from sustainable bamboo to reduce the environmental output of your bathroom. For a luxury treat, Guy Morgan’s Midnight Black Cleansing Mask is made by hand in East London using organic and natural ingredients that draw out impurities, fight dryness and improve skin’s clarity - packaged in a beautiful and sustainable glass bottle. Candles are a must-have for anyone who loves to staying in and cosying up over the winter months. 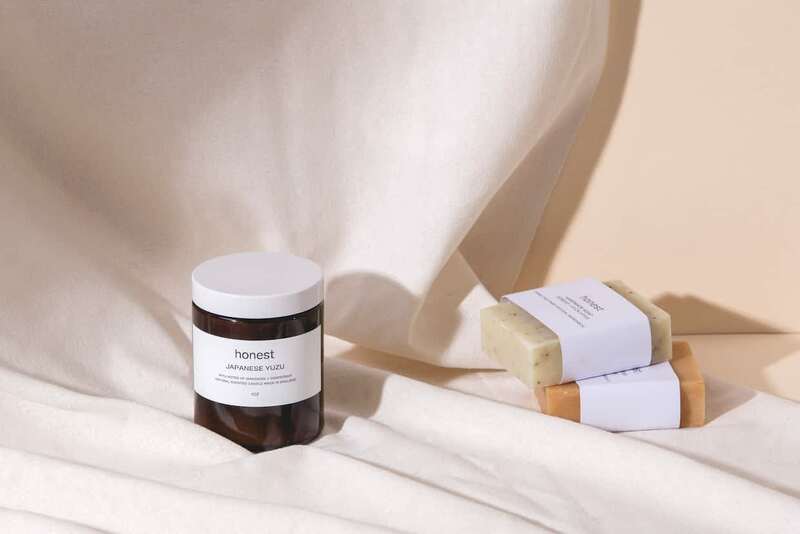 Our collection of soy wax candles from Honest are hand poured in the UK with a blend of natural ingredients and essential oils. For a toxic free home we love Clearing Space from Dani Kenney for cleaning everything from shower sides to dishes without the use of any potentially harmful ingredients, or Morihata Binchotan Charcoal placed in water, in the bath or simply on a coffee table to absorb any unwanted particles from water or air, leaving you with a naturally cleansed living space. 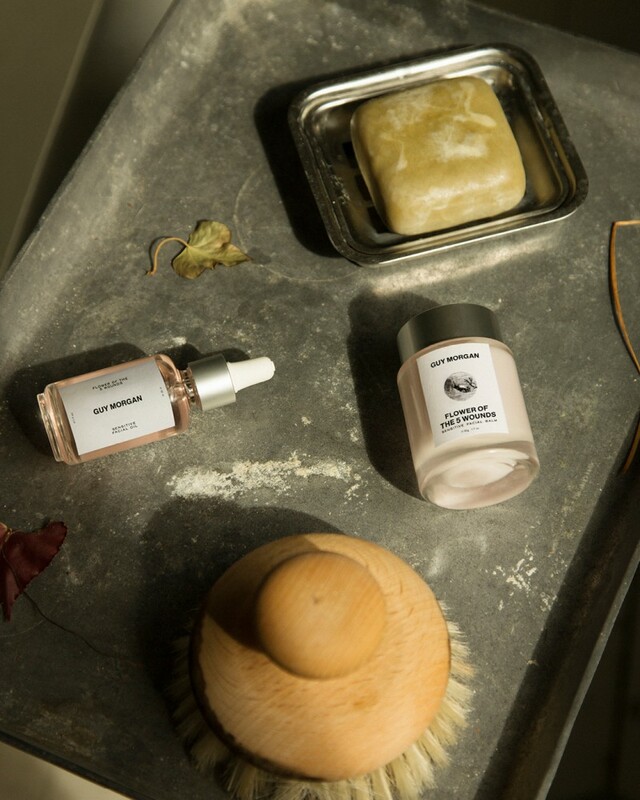 Made with carefully selected natural and organic ingredients, The Flower Of The Five Wounds range from Guy Morgan is free from essential oils, making it a suitable luxury product for mums-to-be that’s safe to use throughout pregnancy. The Dani Kenney range is also designed for new and expecting mums - Beautiful Belly cream is a perfect choice to keep skin hydrated and to reduce stretch marks. For parents with young children, Pure Potions Skin Salvation is a 100% natural solution to dry skin, itches, rashes and conditions such as eczema that soothes and protects the skin. As the colder weather and artificial heating plays havoc with our skin in wintertime, the Evolve Hyaluronic Serum 200 is a must-have to hydrate the skin from within and plump up fine lines and wrinkles. Fragranced with Palmarosa & Vetiver, Austin Austin’s Hand Cream is also ideal for treating hands that have been exposed to the chill whilst Sans [Ceuticals] Bio Active Body Exfoliant contains natural bamboo granules that gently gentle lift dead skin cells to renew and revive tired or dull skin. 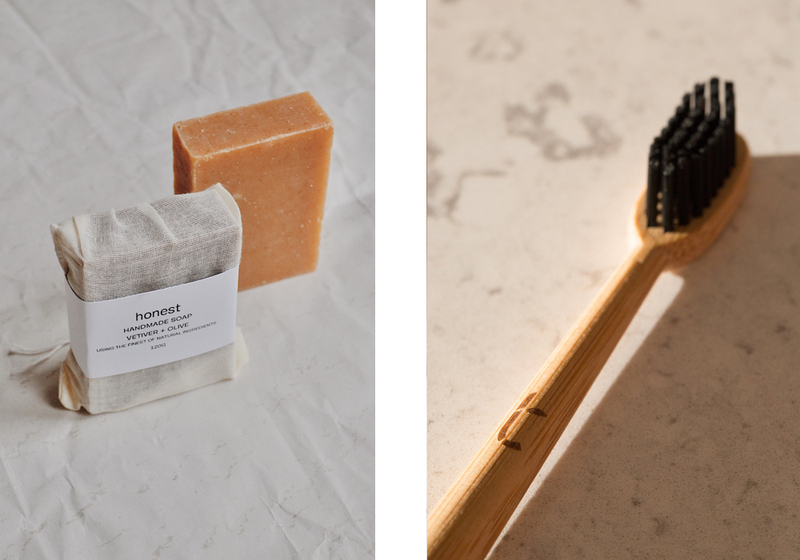 Finding an environmentally friendly gift needn’t be a chore; our range of handmade soaps from Honest come packaged in a cloth bag and paper label so they are completely plastic free. The Truthbrush is also a great sustainable choice with a sleek design made from FSC approved bamboo that’s 100% biodegradable, or for the perfect Christmas accessory our Bug x Glasshouse Anti-Waste Hair Ribbons are hand made from leftover scraps of fabric to contribute towards a less wasteful fashion industry. 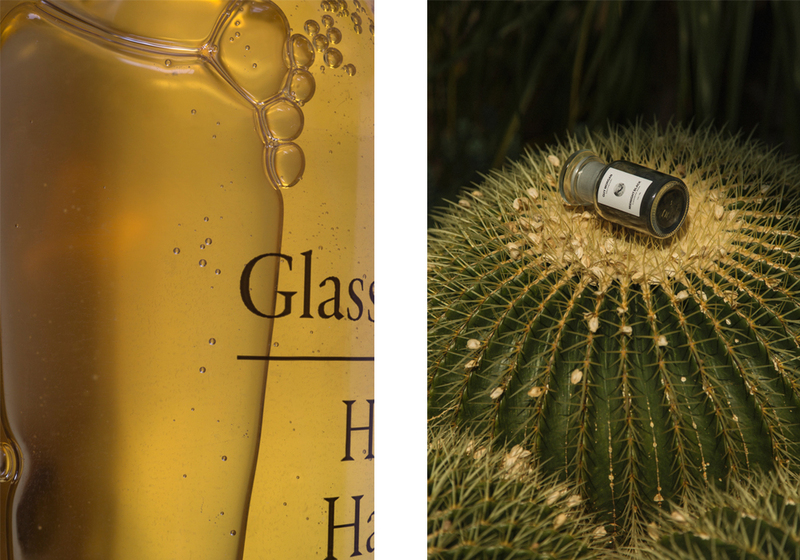 All our products at Glasshouse Shop are strictly cruelty free, but a few of our favourite 100% vegan picks include the Evolve Miracle Facial Oil, made locally in the UK with omega rich Rosehip Oil and Vitamin E, and our Natural Deodorants. 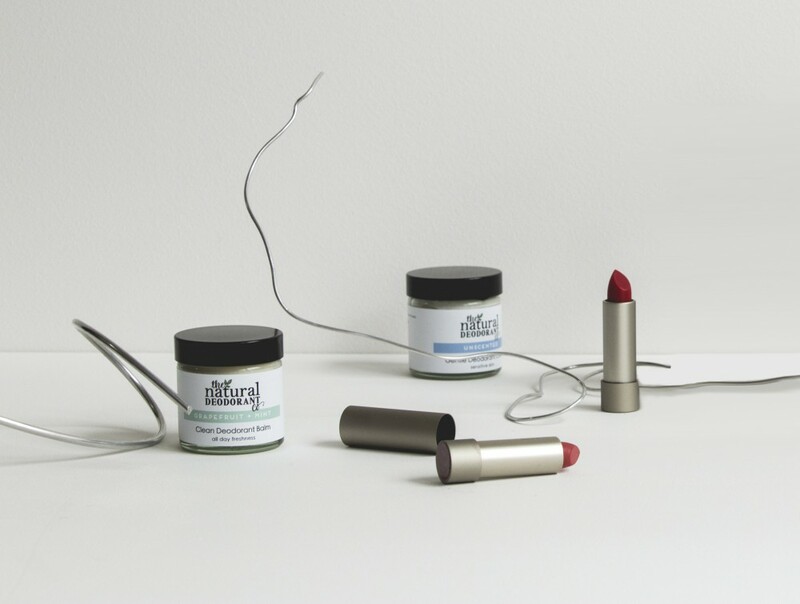 Available in a range of fragrances, each deodorant blend is made without aluminium, alcohol or preservatives and is registered with The Vegan Society. We also love the Ilia Colour Block Lipsticks - one of few lipstick formulas that doesn’t contain beeswax, a selection of two or three makes a perfect 100% vegan present. You can browse the full range of skincare, haircare and makeup at Glasshouse Shop, or pick from one of our six new Gift Bundles including a Men’s Gift Kit, Winter Home Set, Sensitive Skin Duo, Nourish & Restore Kit, Power Build Trio and Morihata Binchotan Charcoal Trio. Images: Sarah Victoria Bates, Marlene Keller, Wild Poppy Goods, Charlie McKay and Thea Lovstad. A sophisticated scent that elevates classic amber, giving it a modern twist that’s both rich and mature. 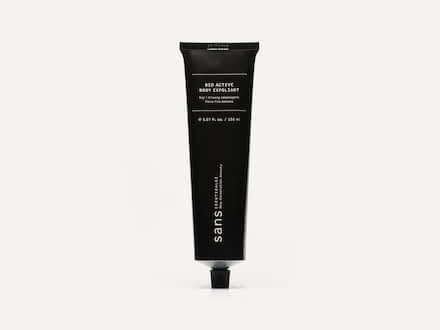 A multi-purpose cleanser specifically formulated with a pH balance to nourish skin and hair equally. A delicate and potent exfoliation formula that utilises powerful adaptogens to actively boost hydration, minimise pores, and smooth and plump skin.